Welcome 2014 with new diffrent, impressive & attractive handsets launching in Jan 2014. Few earlier looks to ready to buy them. 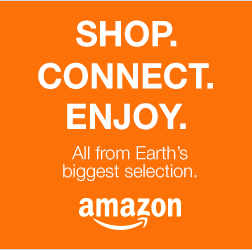 So don't be in hurry, wait for little, it will give you better chance to buy best handsets. 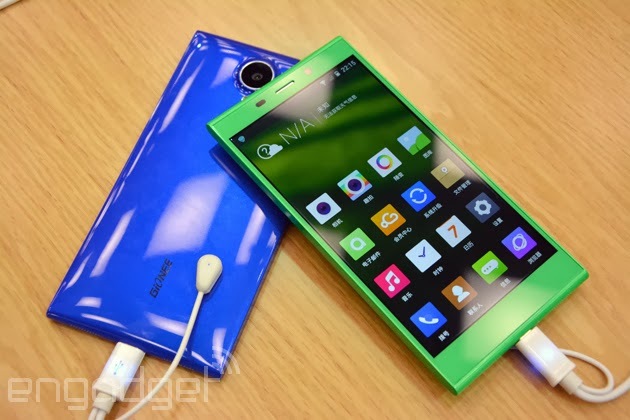 Gionee Elife E7 going to launch in India and comes between Rs 26,999 and Rs 29,999. 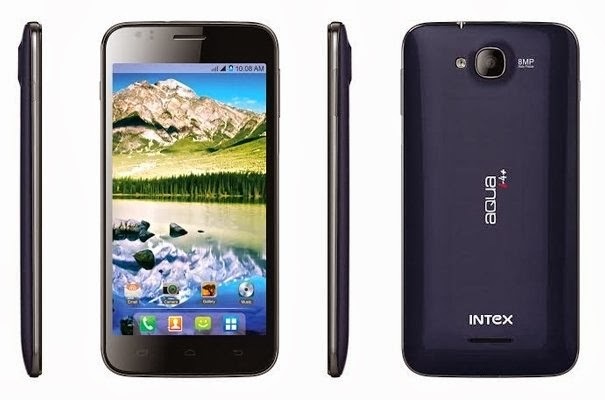 Intex Aqua i4 Plus was launched in India as a budget device and comes at a price of Rs 7600. 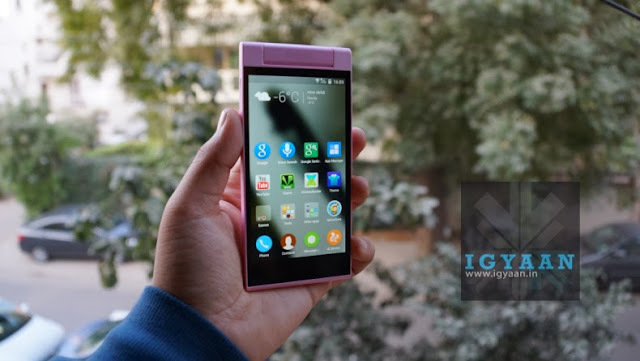 Along with the flagship Gionee Elife E7, Gionee also launhced the Gionee Elife E7 Mini for Rs 18,999 in India. 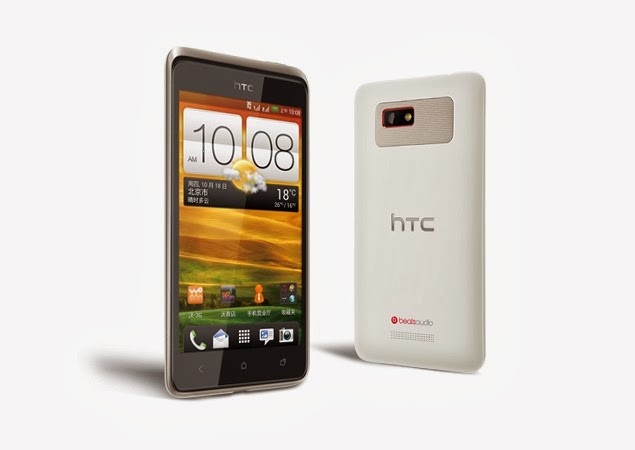 HTC Desire 400 was launched internationally and the phone is a mid-range device. 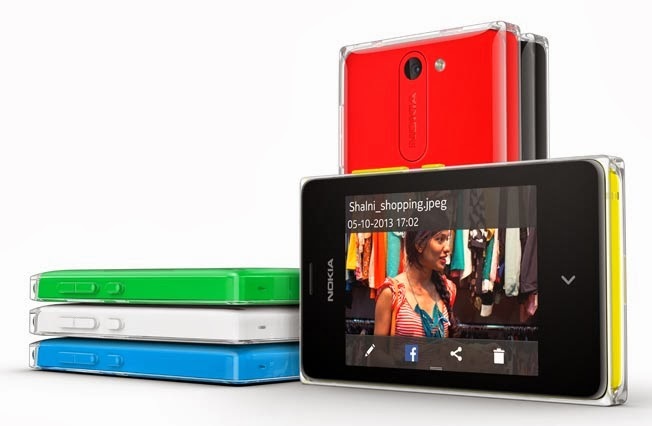 Nokia Asha 502 finally arrived in India with a reasonably priced at Rs 5969 and launched this week.